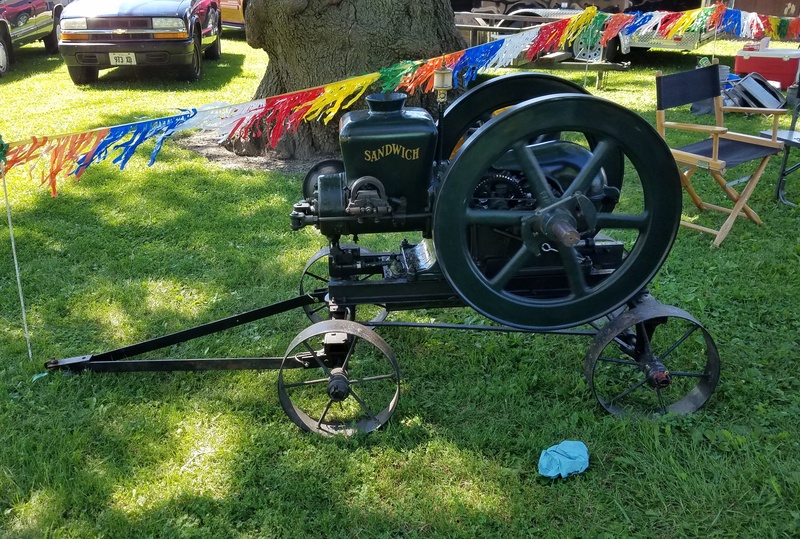 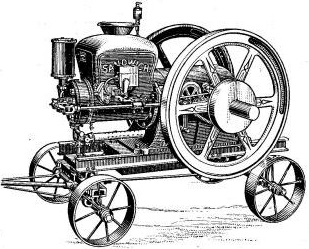 After several informal meetings in the garage of Alvin Miller of Sandwich, a meeting was held to form a Club for those interested in Antique Gas Engines. 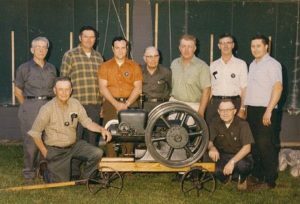 The first meeting was held at the Stone Mill Museum on May 5, 1970. 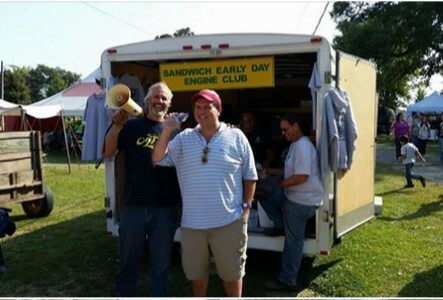 On June 2, 1970, Officers were elected, bylaws adopted, and the Early Day Engine Club was born. 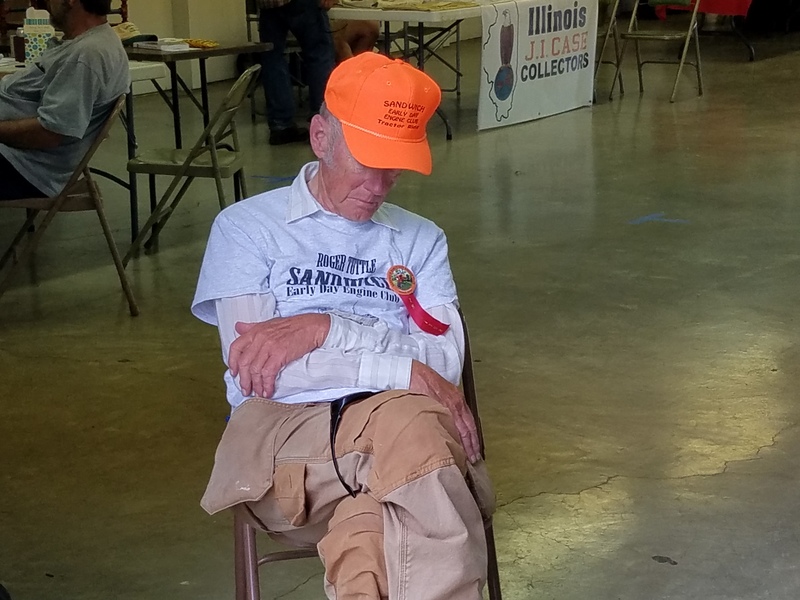 From a beginning of 15 members, we have grown to about 135 members from 5 states. 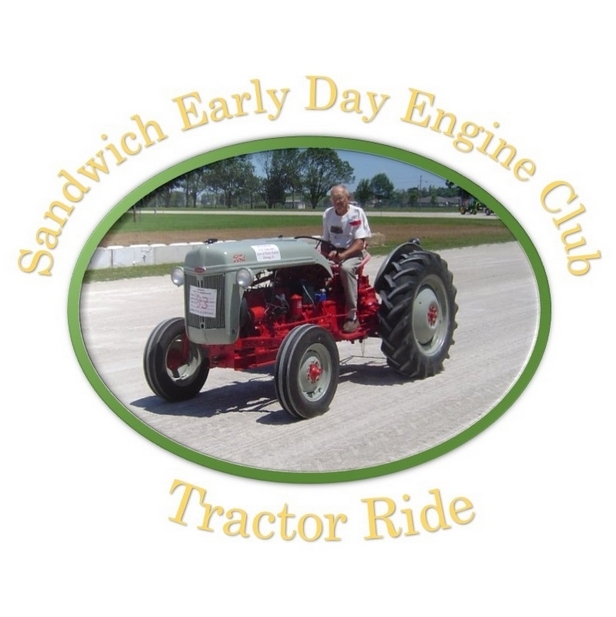 After a Club get-together at Howard Hanson’s in 1971, our first Show was held on Memorial Day weekend of 1972 with the Sandwich JayCee’s and the Silver Springs Chapter of the Antique Automobile Club of America. 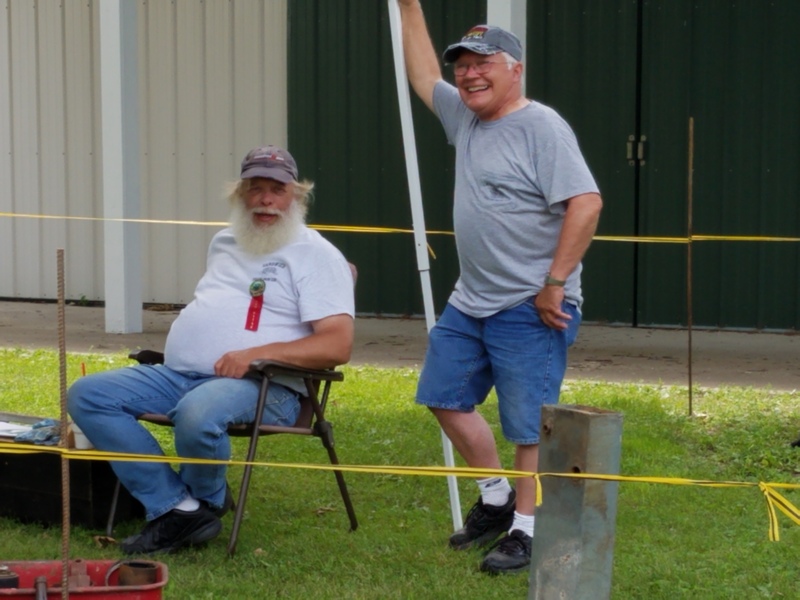 After cutting our teeth on this Show, we moved to the last Sunday of June with the Car Club. 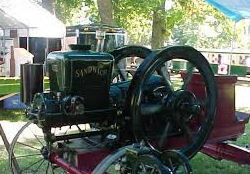 We developed a strong following as an Engine Show with up to 600 engines on the grounds. 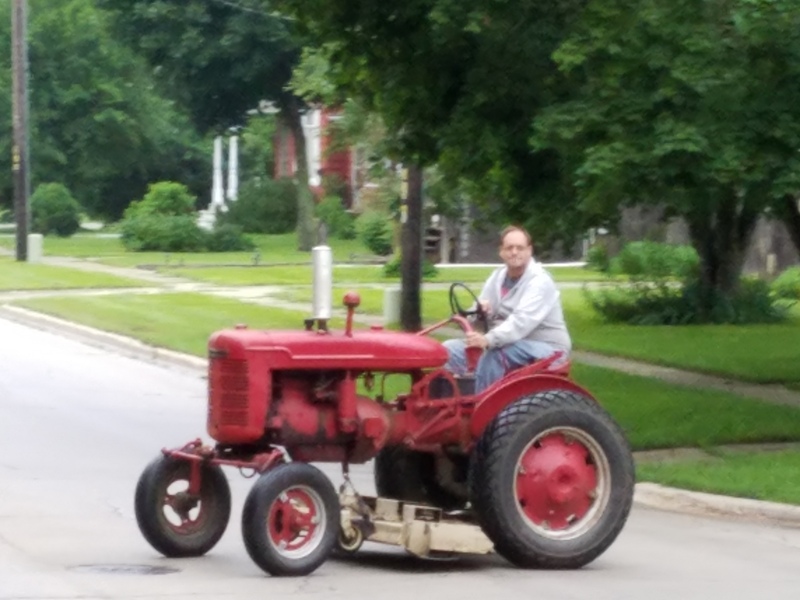 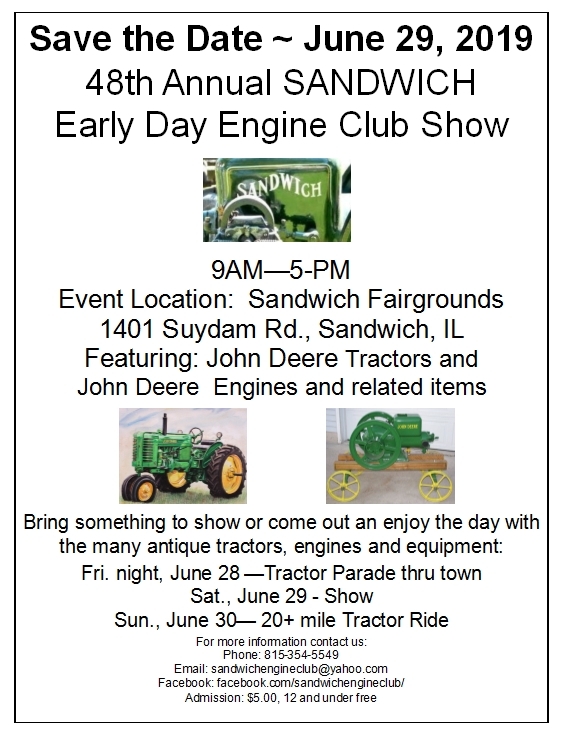 After 10 years with the Car Club, we decided to go to a 2-day Show and expand to include Tractors. 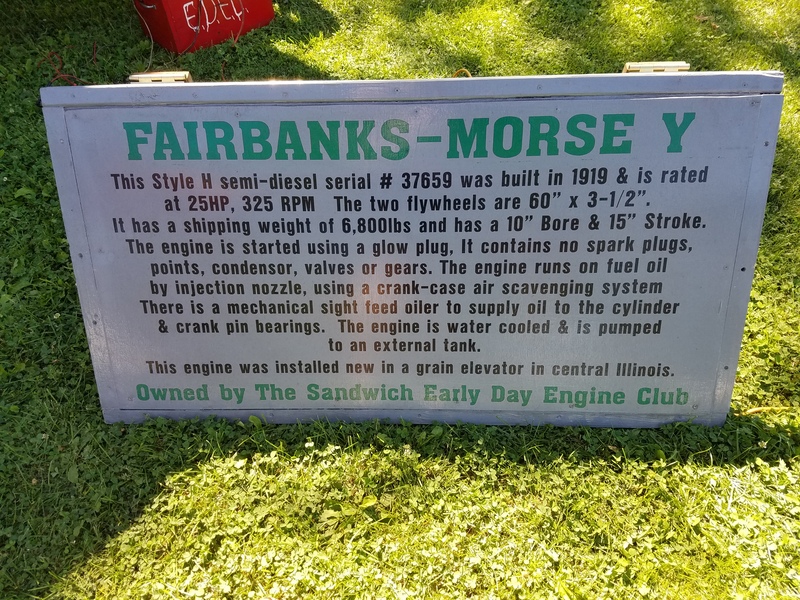 It was then that the Car Club moved back to Memorial Day Weekend Sunday, which has worked out very good for both of us. 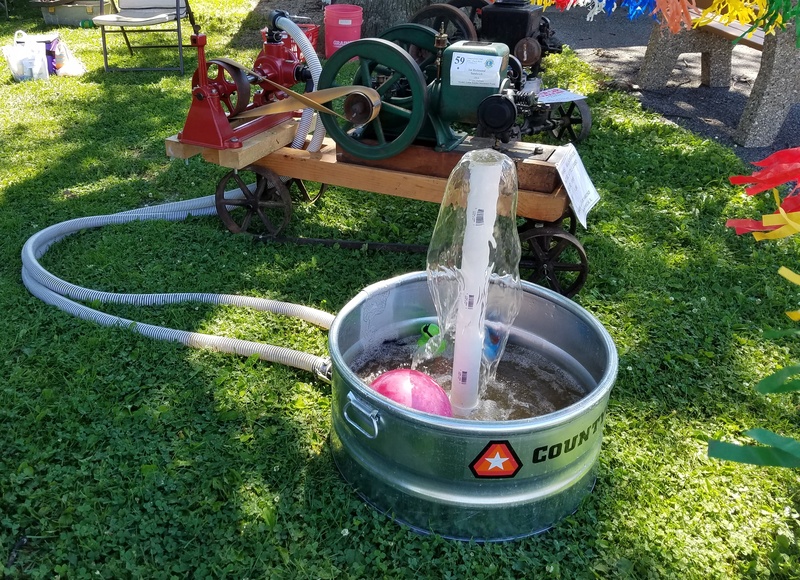 We have built up our Tractor Display to where it is almost as big as the Engine Show. 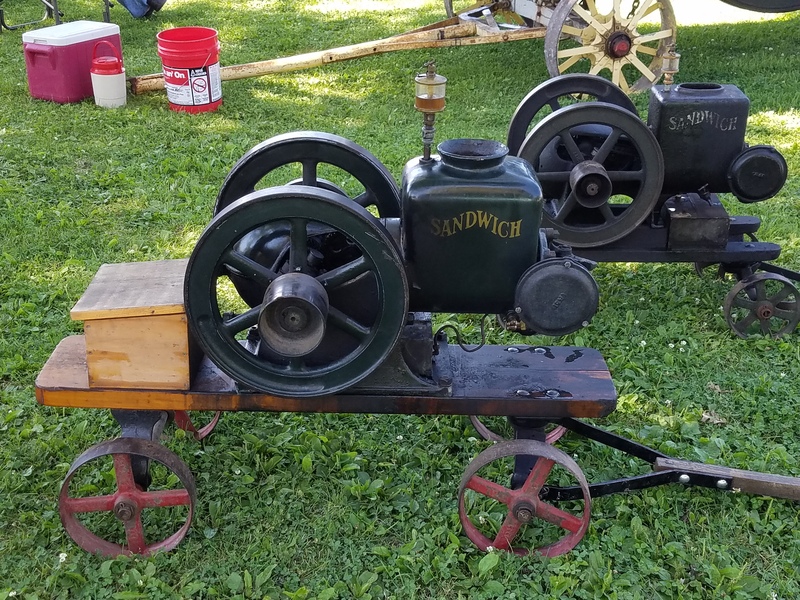 With tractors on hand, it was decided to have an Antique Tractor Pull, and that has become an exhibitor’s pull for our enjoyment. 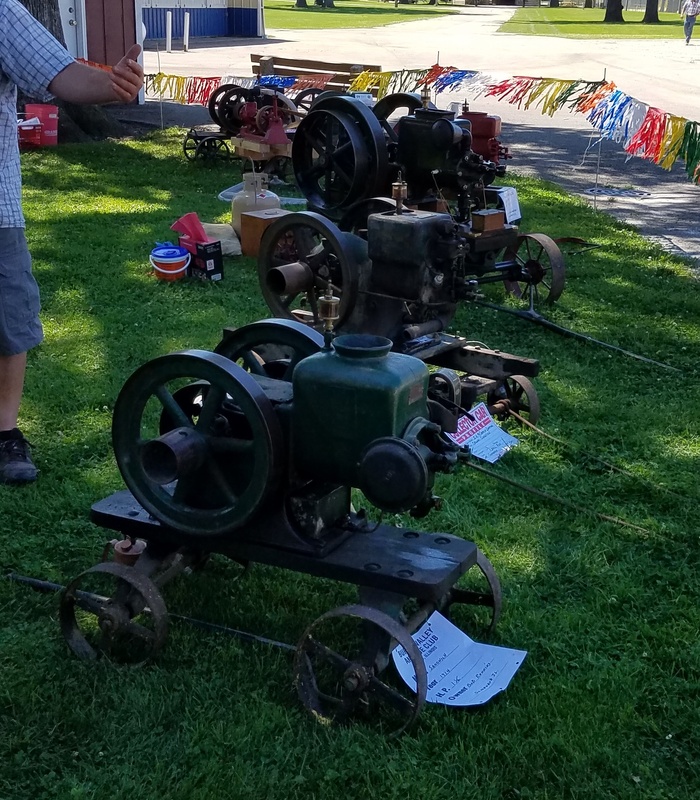 Also started was a Kids Pedal Pull that has the second generation of kids pulling. 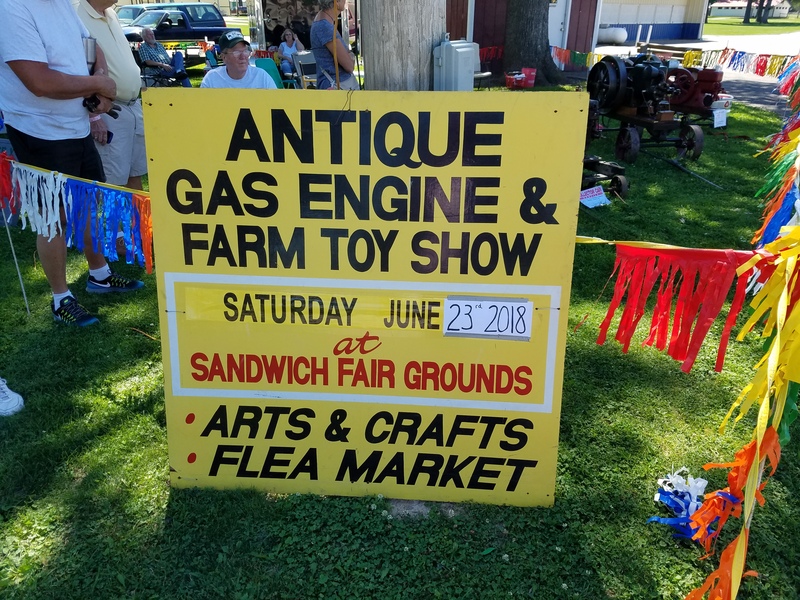 Also added were an Arts & Crafts Show, and a large Farm Toy Show that draws several buildings of dealers. 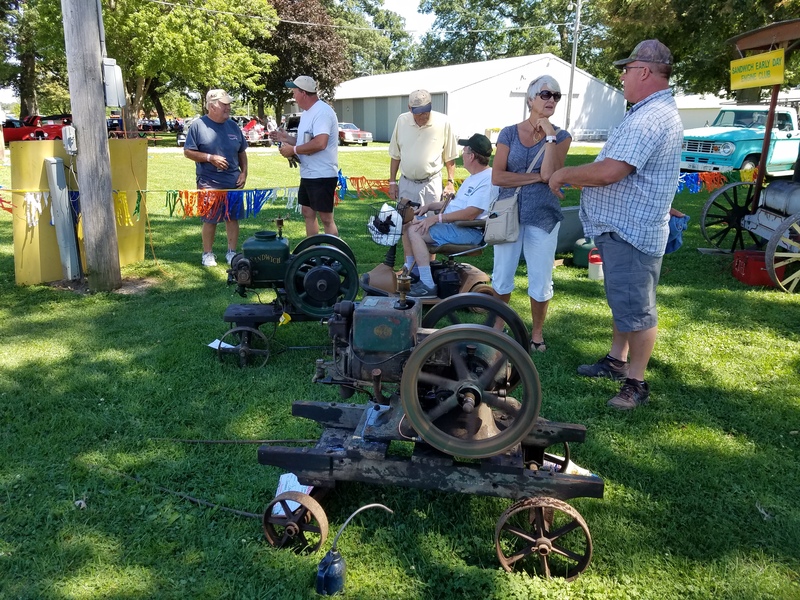 Added in 1992 was a Consignment Sale on Saturday that draws a very large crowd. 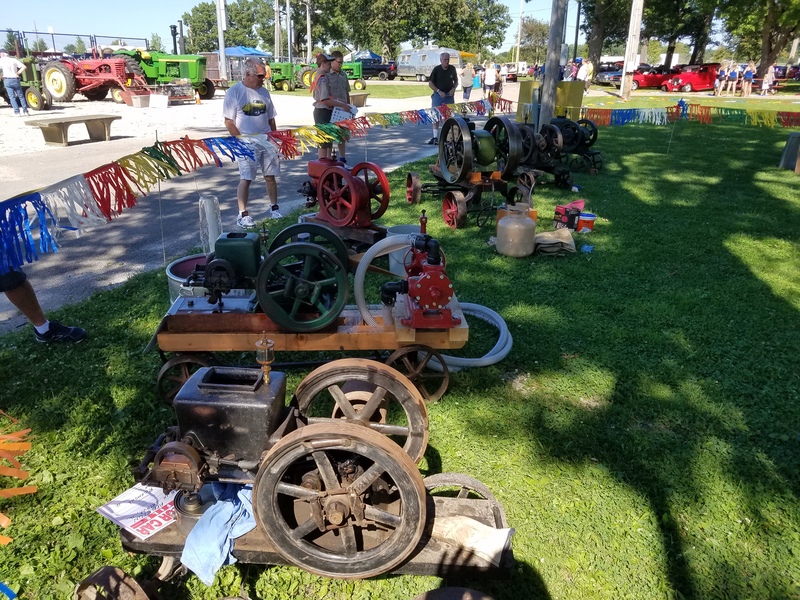 Over the years, we have had Tom-a-hawk Throwers, Barbed Wire Collectors, Corn Hook & Peg Collectors, a Saw Mill, and an on-going Flea Market with something for everyone. 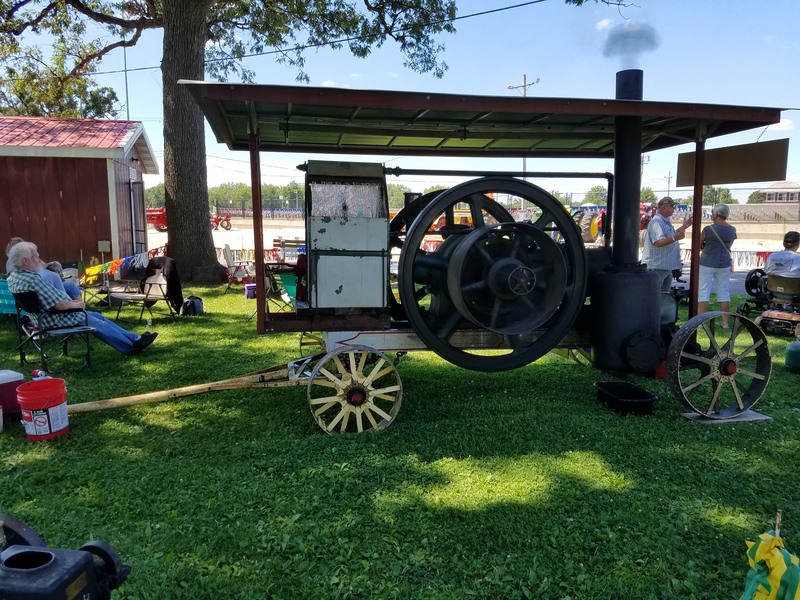 Saturday night entertainment has become a must for those in attendance, and we have expanded to Friday night for the early birds. 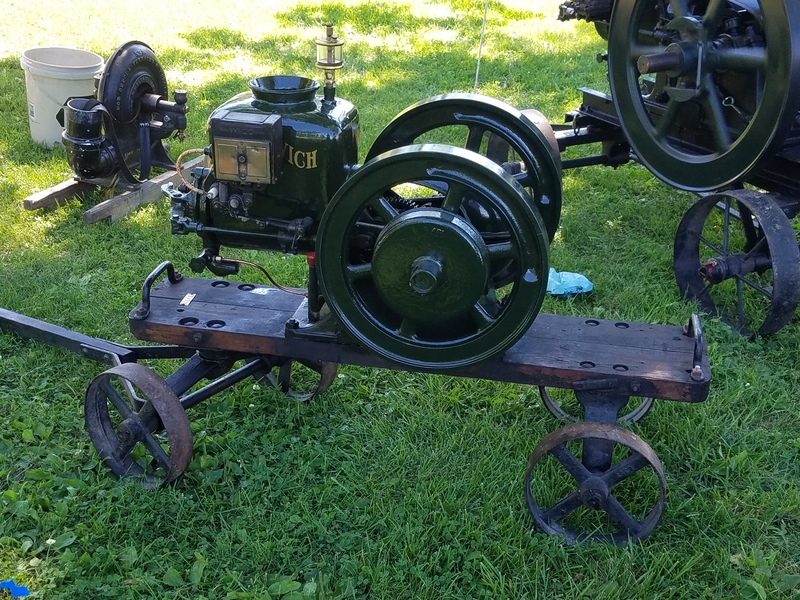 Membership in the Club is open to all who are interested in Antique Farm Machinery. 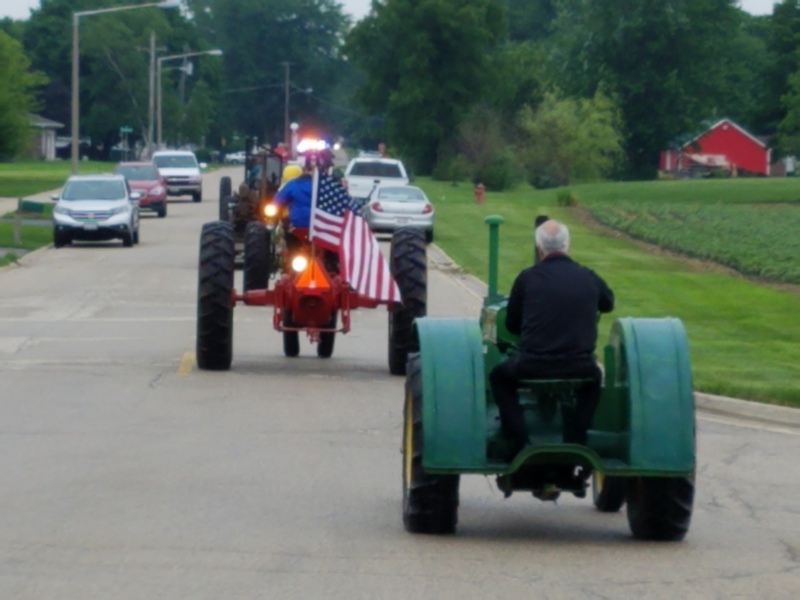 Meetings are held at Whalen Farms, Sheridan, IL., the third Tuesday of the month but June & December. 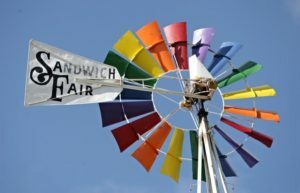 The Show is always the last weekend of June at the Sandwich Fairgrounds. 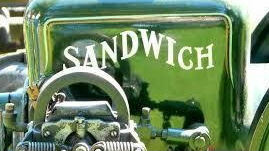 Exhibitors and spectators are always welcome and are always looking for new displays.